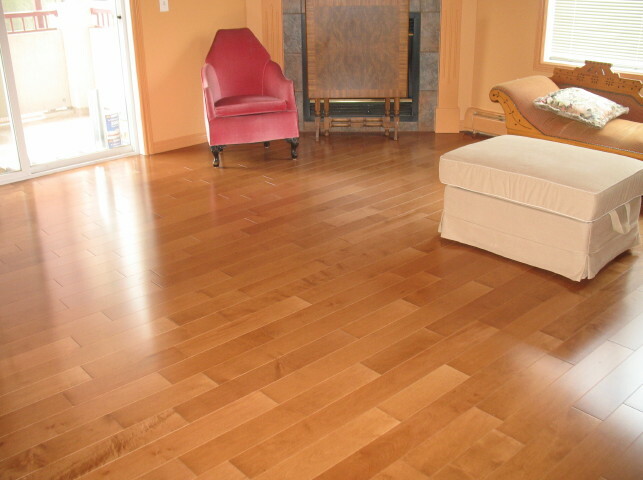 A Gallery of Floors is a local family based business that was founded in February 2003 by George Waite, his son Shaun Waite and wife Amy. While Amy has been a part of the community all of her life, Shaun has settled in comfortably 12 years now. Together they have grown their family business on quality, honesty, customer service and commitment to their community. 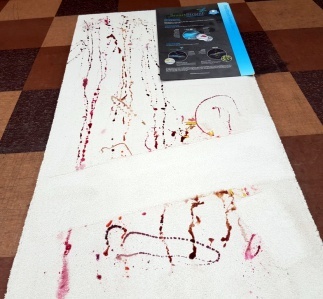 Shaun and Amy began A Gallery of Floors with a strong belief in customer service. Their goal is to give their customers quality products with honest prices and to ensure that it gets installed by only the best installers. 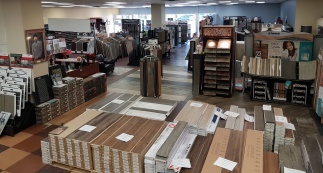 This belief in giving customers top quality installations has allowed A Gallery of Floors to grow to become a major retail outlet in the Mountain View County and a large contributor to many of local charities and service groups. 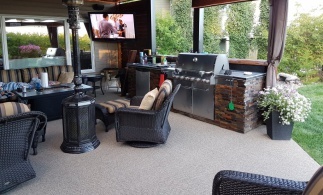 Their commitment continues to be offering customers the peace of mind that they will be happy with the product they choose and their installation, and to the Mountain View County where they live and raise their family. A Gallery of Floors are members of the Uptowne Olds downtown business revitalization committee, and the Olds & District Chamber of Commerce. They donated 5¢ for every square foot that was sold in one month to the Didsbury Cemetery Committee. They provided flooring to help the Didsbury Preschool with their new building. They have financially assisted the Hugh Sutherland School in Carstairs, the Mountain View Food Bank, and the Olds Hospital and Care Centre. A Gallery of Floors hosts the George Waite Memorial Golf Tournament each September. Proceeds go to Didsbury Out of School Care Association for children ages 5-12. Funds raised help organizers purchase craft items for the kids. In 2013, they were able to raise $3,396.50! We can help design any space in your home or outside.